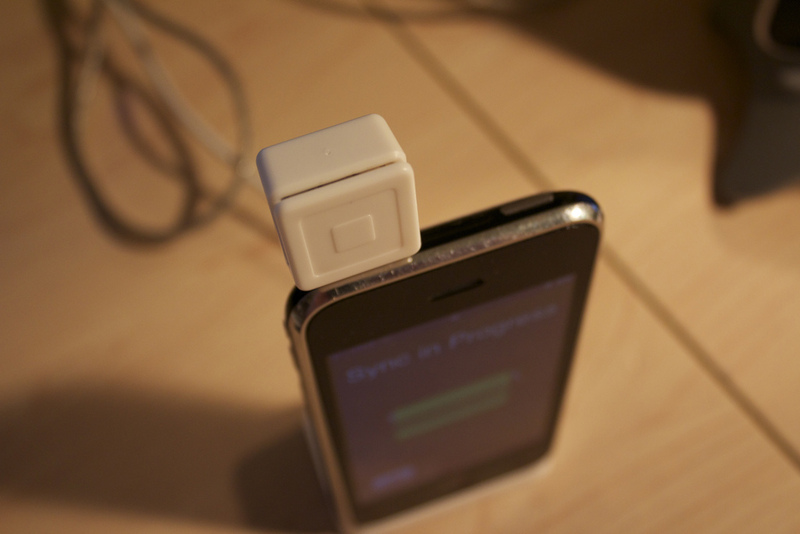 Square today announced it has added support for paying with Bitcoin. As a result, buyers can now use the digital currency to purchase goods and services on Square Market, which allows sellers to create an online storefront with online payment processing. The mobile payment company promises the experience won’t feel any different for sellers and they “don’t have to change a thing, except potentially expecting new trailblazing customers and more sales.” In other words, Square wants them to be able to offer Bitcoin as a payment option without any headaches. When a buyer opts to “Pay with Bitcoin,” Square generates a new Bitcoin address and attaches it to the order. It then continually monitors this address throughout the checkout process to verify the payment has been received. After the buyer submits their payment, he or she can open their mobile wallet and scan the QR code to load the transaction details. If the buyer has a hosted Bitcoin wallet, he or she will receive instructions for manually entering the required information. Once the payment details are loaded into the buyer’s wallet, they can submit their payment to the network, after which Square will detect that its receiving address was successfully funded and will automatically advance the buyer to the order confirmation page. At the other end, the seller receives the amount of the purchased goods or services in the amount of USD advertised to the sellers’ customer at the time of transaction, and can fulfill their customer’s order. In other words, the seller takes no risk on Bitcoin value fluctuations.